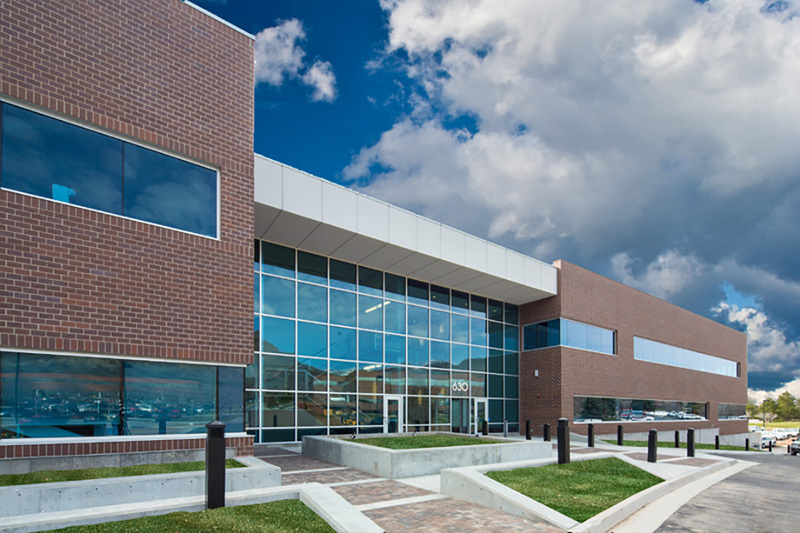 The new Komas office building is one of the last projects built on the remaining pieces of undeveloped property at the University of Utah Research Park in Salt Lake City, Utah. 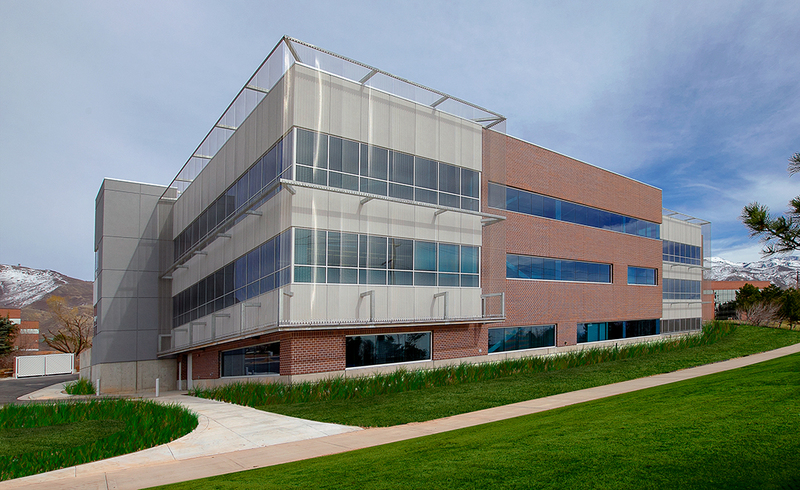 The three-story, 63,000 sf office and laboratory research building owned by the Woodbury Corporation has Blackrock Microsystems as its primary tenant. 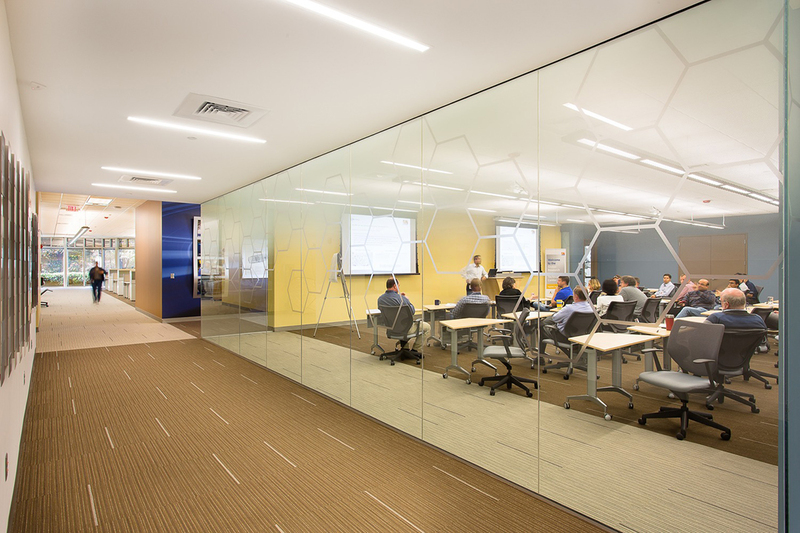 Blackrock provides enabling tools for the neuroscience, neural engineering and neuroprosthetics research and clinical community worldwide. 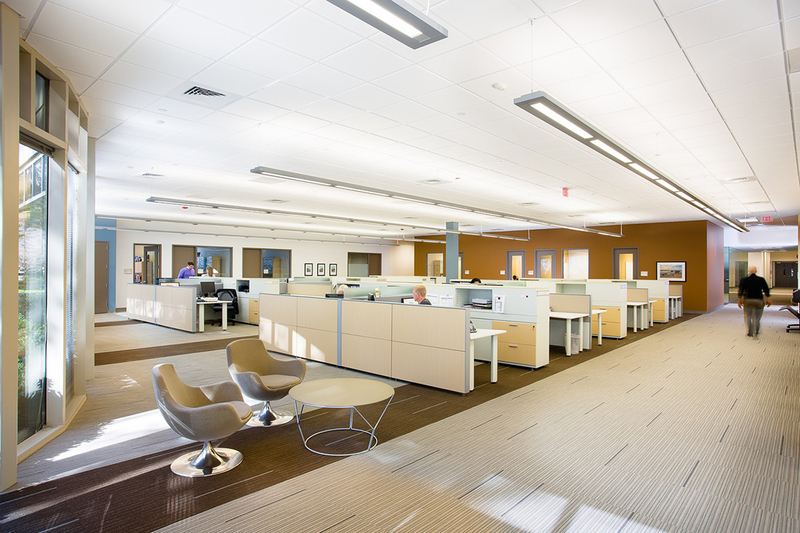 They occupy 30,000 square feet of the building space with a laboratory and clean room, and office space. 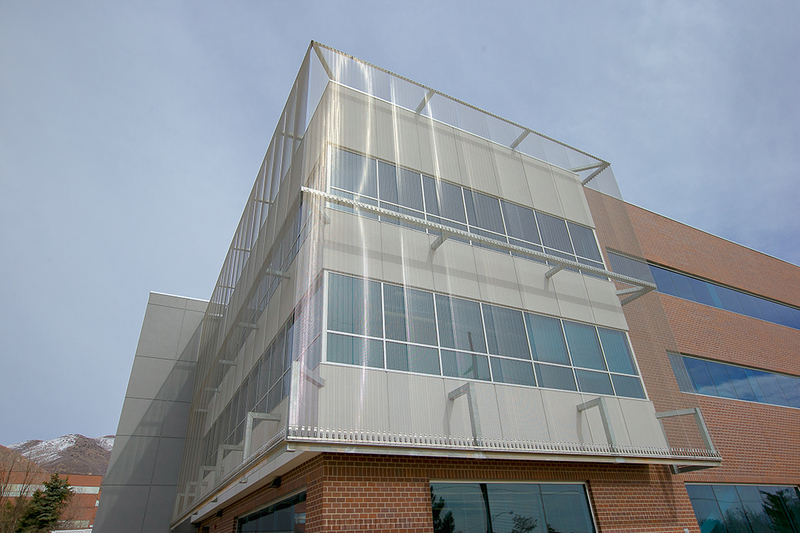 A sunscreen on its west and south elevations will give the building some unique visual characteristics that also promote energy efficiency.